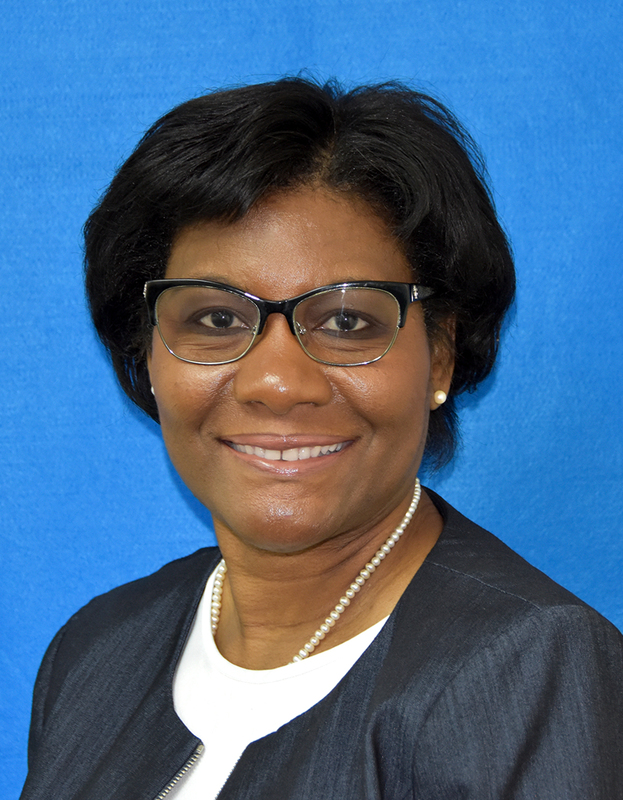 Grand Cayman (Monday, 3 December 2018) The Cayman Islands Monetary Authority (“CIMA” or “the Authority”) is pleased to announce the appointments of Mrs. Tammy Archer as Deputy Chief Financial Officer and Ms. Deloris Gordon as the Authority’s first Internal Auditor, effective 3 September 2018. Mrs. Archer joined the Authority with over 20 years of experience in the finance industry. Previously, she was employed with the Cayman Islands Civil Service Association Co-operative Credit Union for 10 years, as the Deputy Chief Executive Officer and Chief Financial Officer. In the early part of her career, she worked with the Cayman Islands Government’s Internal Audit Unit and Company Registry, PricewaterhouseCoopers and UBS Funds Services. 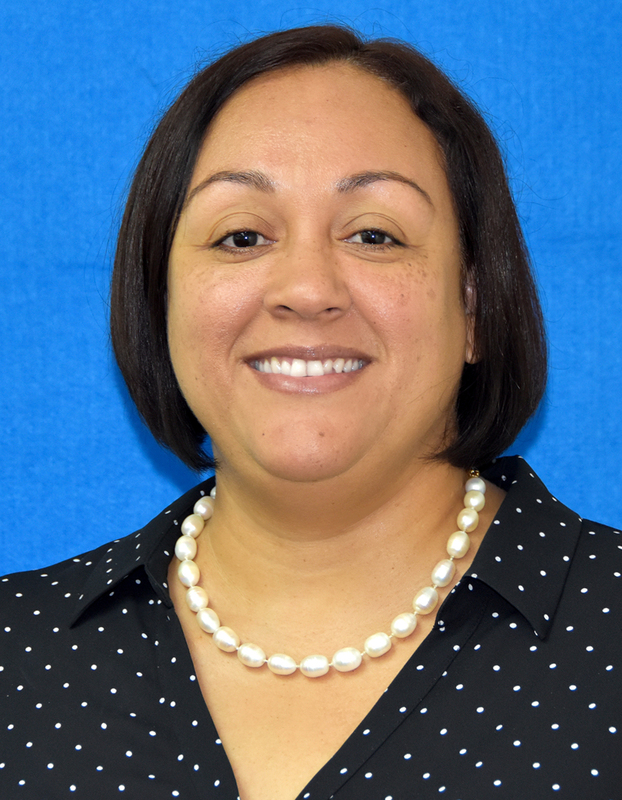 In her current role at CIMA, Mrs. Archer provides support to the overall operation and management of the Finance Division. Some of her duties include developing and implementing best practice financial systems, managing CIMA’s annual budget and overseeing the internal financial reporting and analysis processes. Mrs. Archer holds a Bachelor of Science Degree with a double major in Accounts and Finance from the University of Tampa. She is a Certified Public Accountant (CPA) and a member of the Cayman Islands Institute of Professional Accountants. Ms. Gordon brings over 25 years of experience in organisational governance, risk management and controls. She spent the past 18 years with the Cayman Islands Civil Service where she has held various senior leadership roles. She was first employed as Internal Audit Manager, after which she was promoted to Director of Internal Audit. Her most recent appointment was Deputy Chief Officer, Public Sector Reform and Governance in the Portfolio of the Civil Service in June 2016. She also performed as acting Chief Officer on a number of occasions. In her current role as Internal Auditor, Ms. Gordon is responsible for providing risk-based assurance on operational processes and controls, planning risk management, governance and internal control audits, conducting audit testing of specified areas, and to ensure risk management and enforce internal control awareness. Ms. Gordon holds a Masters of Business Administration Degree in Finance from the Manchester Business School in the United Kingdom. She also earned an Executive Certificate in Global Leadership from Florida International University (FIU), and is a Certified Internal Auditor and Chartered Certified Accountant.